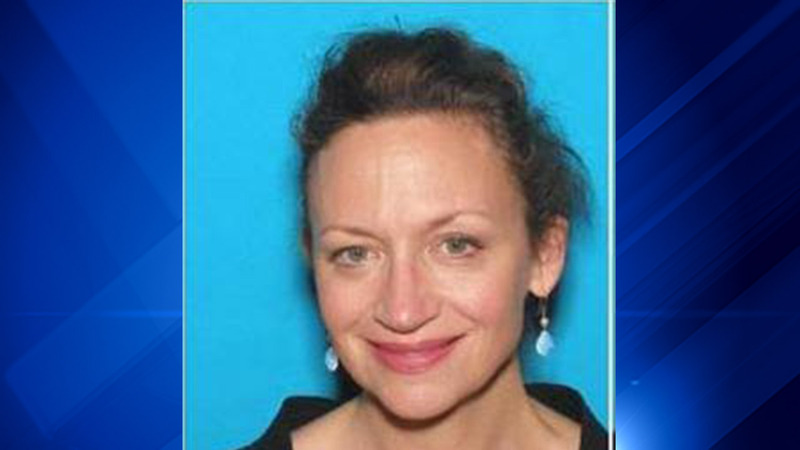 OAK PARK, Ill. -- Police believe they have found the body of Alicia H. Yaus, an Oak Park mother of three who had been missing since Nov. 28. Forest Park police responded to a report of a suspicious vehicle in a secluded area behind an industrial building. Police say they found a body in a vehicle registered to Yaus. Yaus was last seen about 3 p.m. Saturday driving a dark blue Volvo XC70 station wagon near Chicago and Harlem avenues, according to an alert from Oak Park police. The car has Illinois license plates A23 4609. She may have been near Harlem and 16th Street in Berwyn about two hours later, police said. Surveillance photo of Alicia Yaus' Volvo station wagon. The Cook County medical examiner has been contacted to make a positive identification, police said. Police have not said how she died. A death investigation is underway, and officials say an autopsy is pending further studies.